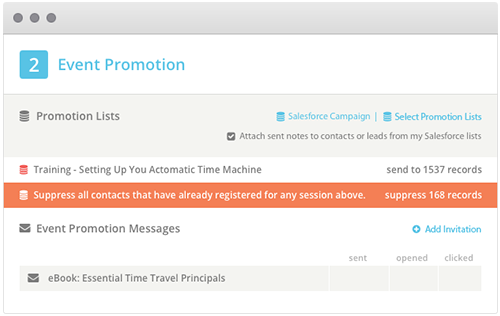 Learn how modern marketers are using Act-On to easily and quickly create, test, deploy, and measure your email marketing campaigns. 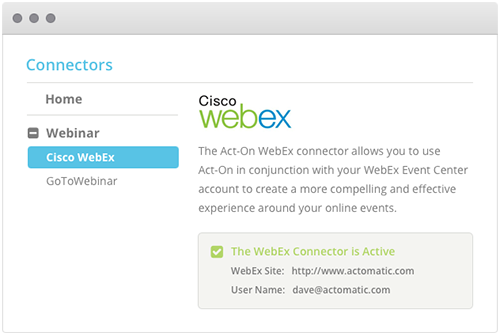 Act-On offers simple integrations with both Cisco WebEx Event Center and Citrix Online GoToWebinar, two of the most widely recognized webinar delivery platforms in the industry. Good planning is the difference between a so-so webinar and a great one. 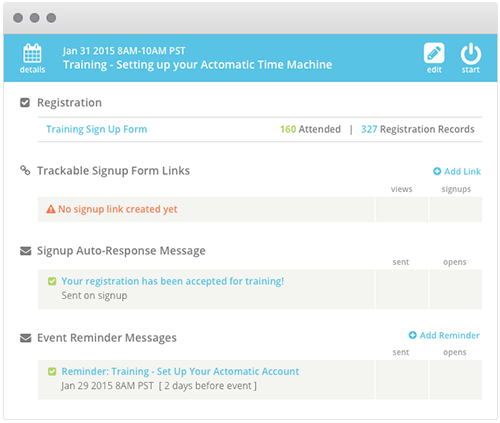 Act-On lets you plan your entire online event to ensure thorough organization and success. 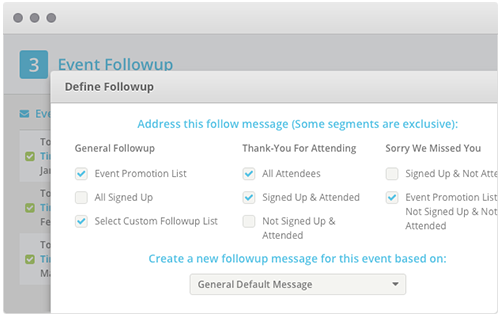 Stay top of mind with your event registrants – even after the event – by engaging them intelligently.